Make your next tour an experience to remember. With TourGuide Solutions, your tour group will hear every word, in crystal clear audio. No yelling. No confusion. Just excellent sound. Whether you’re walking through a noisy plant or touring a historic neighborhood, our tour guide systems will boost tour engagement. 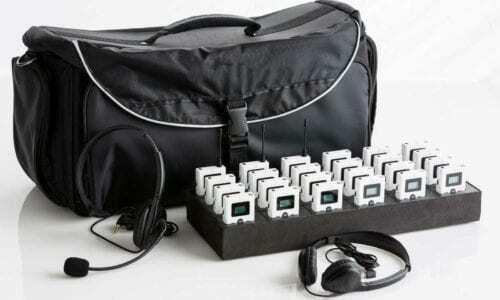 We offer four distinct tour guide systems designed for a range of audience and organizational needs. No matter which tour system you choose, we understand that reliability and ease-of-use are of utmost importance. 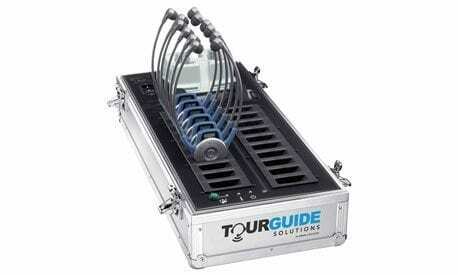 TourGuide Solutions provides durable, intuitive devices that work right out of the box. Not sure what you need? Just call 877-204-0225, and we’ll talk you through the options. We offer both purchase and rental packages with service across North America. Tours Worth Talking About. Make your next tour an experience to remember. 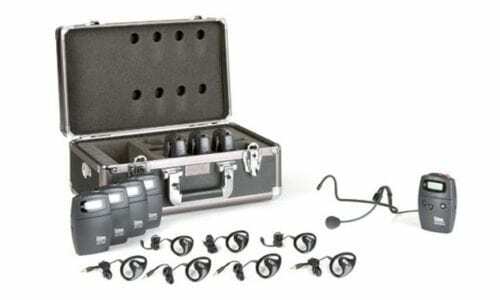 Your audience will hear every word, in crystal clear audio. The TGS-900 is our go-to solution for travel tours, brewery tours, and other leisure market factory tours. 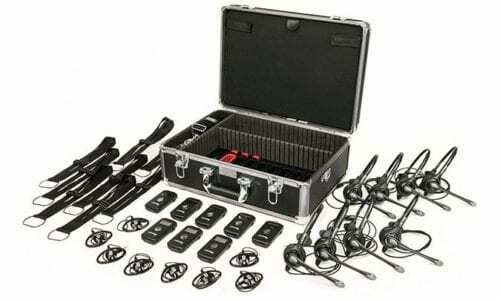 If tours are your business, this is the portable tour solution for you. 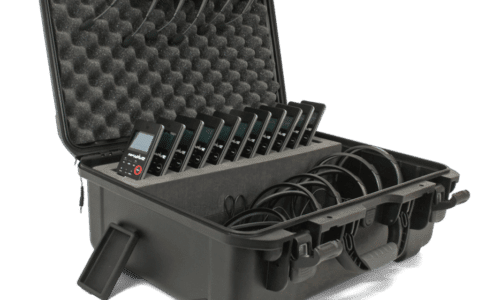 Make Yourself Heard Available for purchase only (no rental packages), the Listen LS series offers portable communication from Listen Technologies. 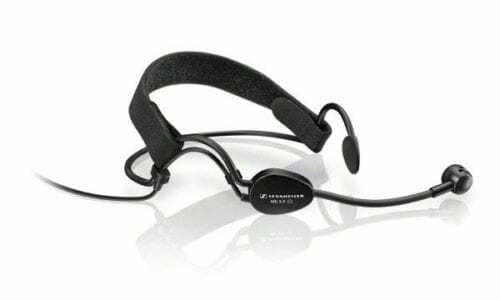 With options for both basic one-way (ListenPortable72) or advanced two-way (ListenTALK) communication, Listen Technologies offers the reliability and flexibility you need.